Home ŠIBENIK LIFESTYLE Dalmatia celebrating the first two Michelins! 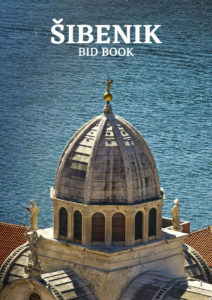 Yesterday, the MICHELIN Guide Croatia announced two new receivers of the Michelin Star. 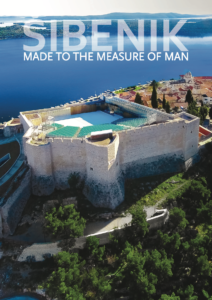 Šibenik’s restaurant Pelegrini and Dubrovnik’s restaurant 360˚ both received a well-deserved recognition, what made them the second and third Croatian restaurant to receive this prominent title. Last year, restaurant Monte in Rovinj received the first Michelin Star in Croatian history. With being named Michelin Star restaurant, Pelegrini Tavern continues its successful path. Many awards and recognitions in the past few years set it right on top of the excellent regional restaurants. 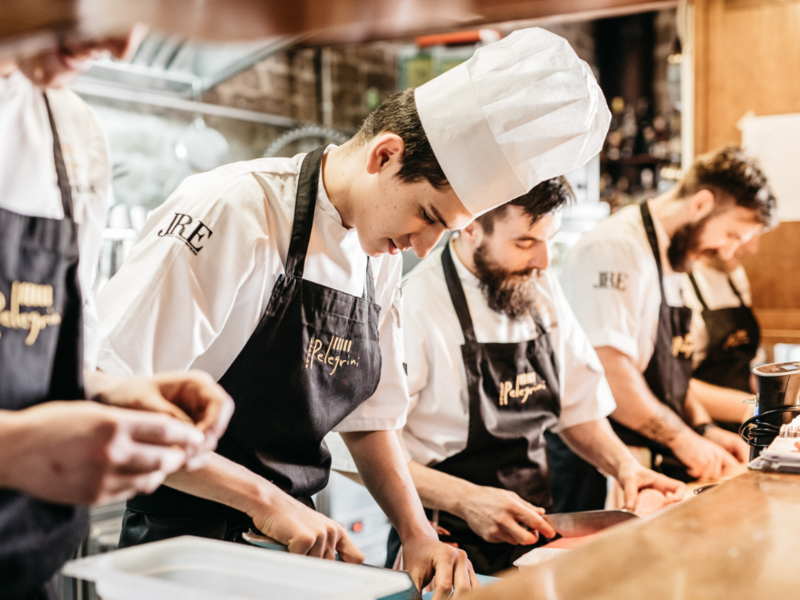 Moreover, for a few consecutive years, Pelegrini has been voted by Croatian chefs as the best restaurant in Croatia, while Pelegrini’s owner and chef Rudolf Štefan has been named the Chef of the Year in 2015, 2016 and 2017. The Michelin title also arrived right on time for the upcoming international gastronomy and hospitality congress Chef’s Stage which will be held in Šibenik from 19 to 20 March 2018 and is organized and hosted by Pelegrini Tavern and Rudolf Štefan.